Complete any fall outfit with these four must have comfortable shoes for fall. The Bellwether from Earth. A stylish ballet flat perfect with casual jeans, leggins or skirts. Spend your casual weekend day in style. A beautiful pump is a must have foundation for any professional wardrobe. 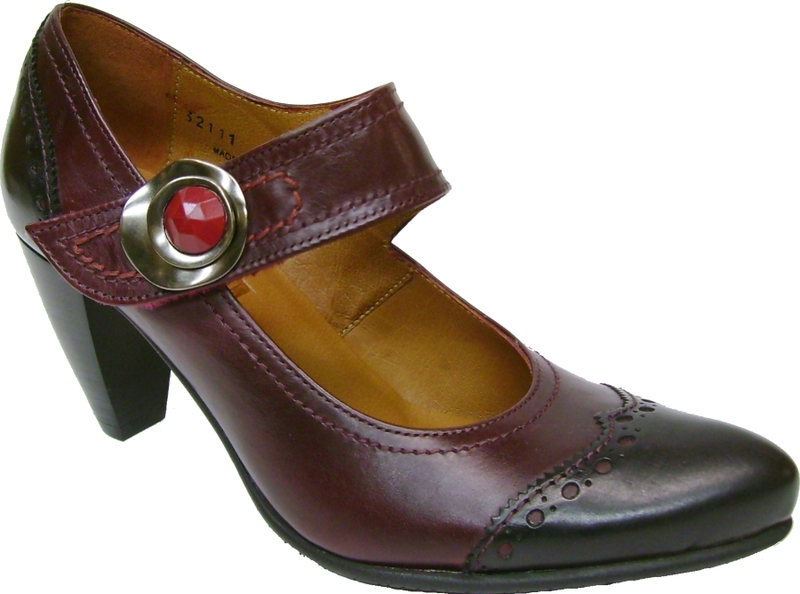 The traditional L122 mary jane spectator pump from Fidji is an investment piece that will add impeccable style. 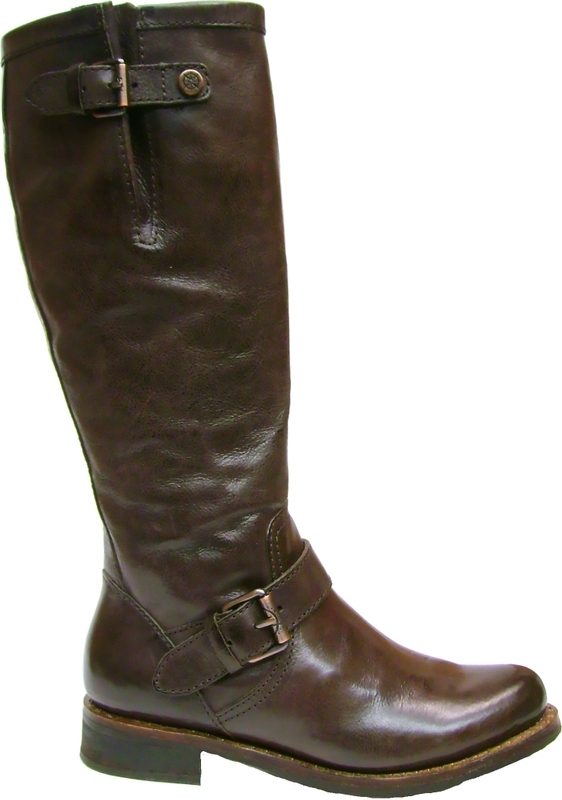 The beautifully made Biella from Bussola features equestrian inspired details while keeping your feet comfortable and warm. 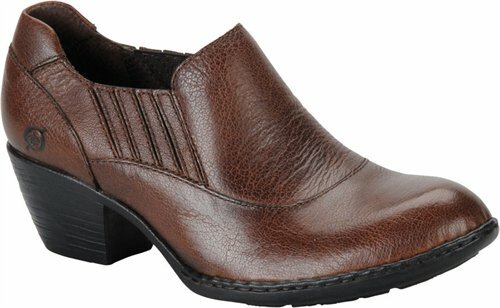 The Rissa bootie from Born provides all day comfort while staying on trend for fall. A versatile shoe that dresses up a errand running casual outfit or is the style making piece for a night out. Previous Yahoo! Rodeo in Style!